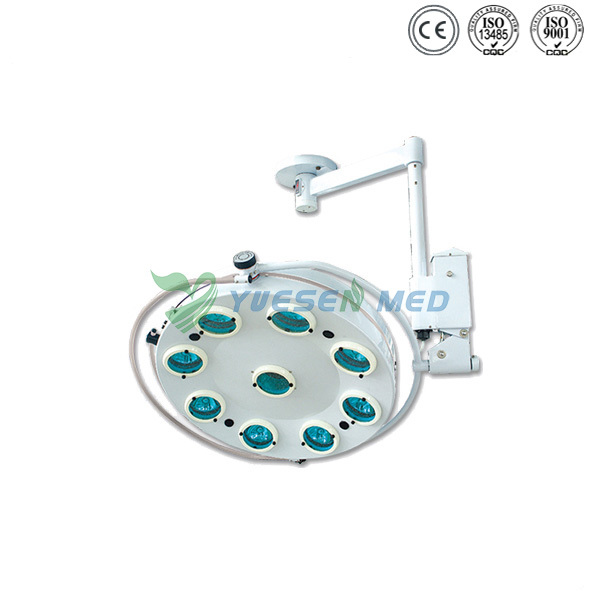 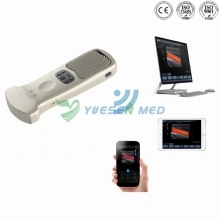 YSOT09L ceiling 9-reflector luminescence shadowless lamp adopts light sources from different positions for focus, providing illumination for surgical operations and medical examination and reducing shadows produced by different parts of medical workers. 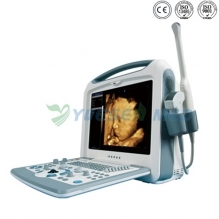 Illumination can be adjusted according to practical requirements. 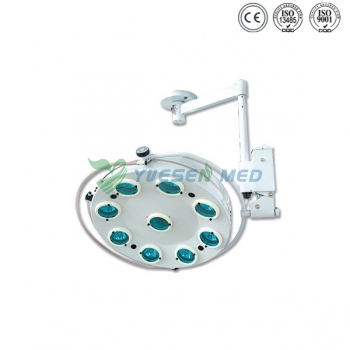 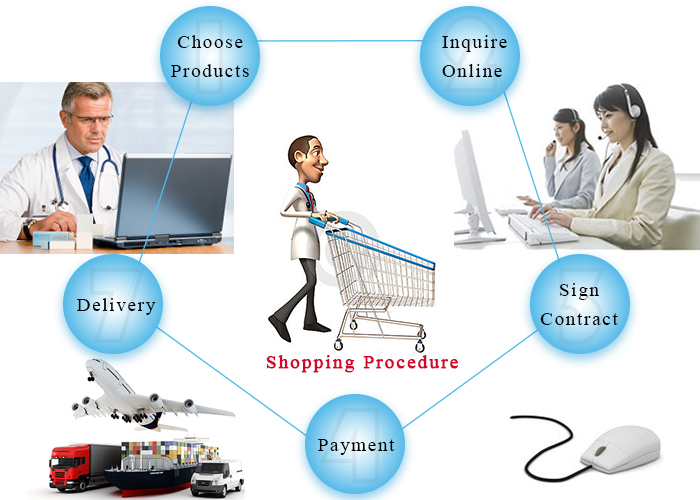 The lamp is fit for lighting for surgical operations and medical examination in hospitals.